People from all around brought their sick to Jesus, and everyone who touched the edge of his cloak was healed. I did a search on the definition of a cloak, and this was the first thing that came up: An outdoor overgarment, typically sleeveless, that hangs from the shoulders. I don’t even own a cloak. And if I did, anyone who touched it wouldn’t be healed. In contrast to an average Joe like me, Jesus healed all manner of sickness. He healed lepers (once he healed ten at a time), paralytics, people with withered hands, bleeding women, blind men, dying children, and epileptics. 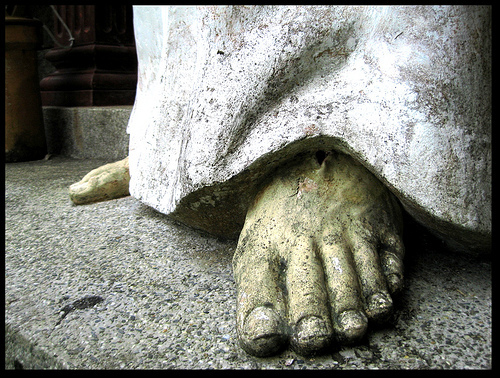 He healed deaf men, women with fevers, and he reattached severed body parts. He even raised people from the dead. Jesus favored healing people by touching them. Occasionally he healed remotely, by just saying it would happen, it happened. He preferred to heal instantaneously, as opposed to progressively. He liked to heal totally and completely, as opposed to partial healing. 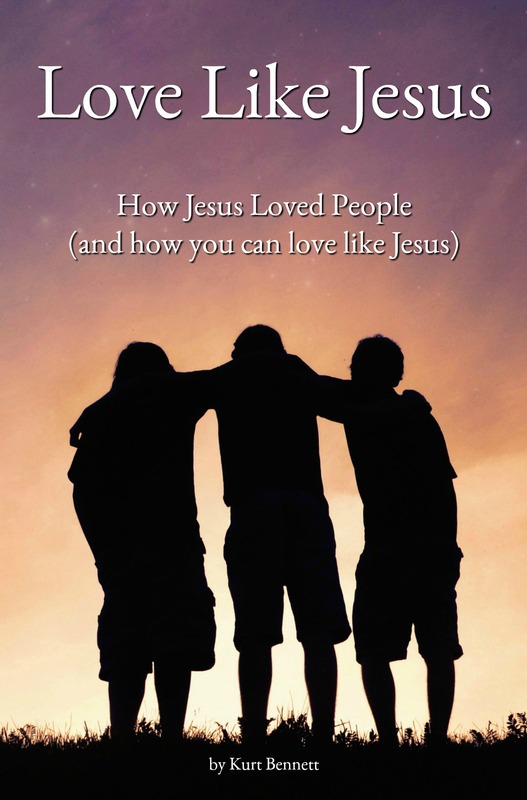 Jesus loved people–by healing them.